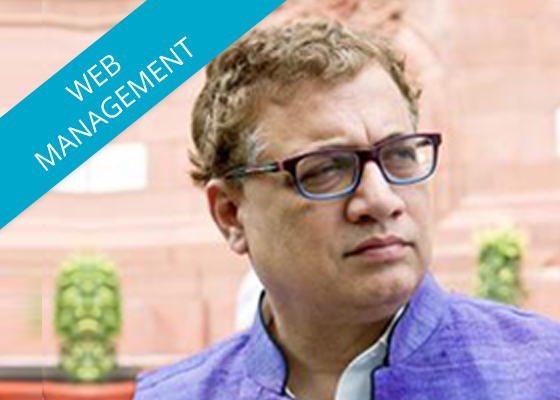 The charismatic quiz master Mr. Derek O’Brien is an Indian television personality and Member of Parliament for the All India Trinamool Congress. He hosts one of the longest-running game shows on Indian television, the Bournvita Quiz Contest. With increased media activity, he leverages Kolweb’s expertise and customer service to ensure his website is updated and protected 24/7 in the most efficient manner. 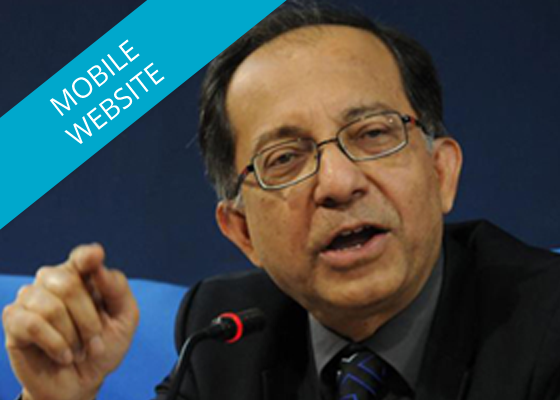 Renowned economist Dr. Kaushik Basu is the current Senior Vice President and Chief Economist of the World Bank. He has also served as the Chief Economic Advisor (CEA) to the Government of India at the Ministry of Finance from December 2009 to July 2012. Dr. Basu has an international audience which required an international reach. 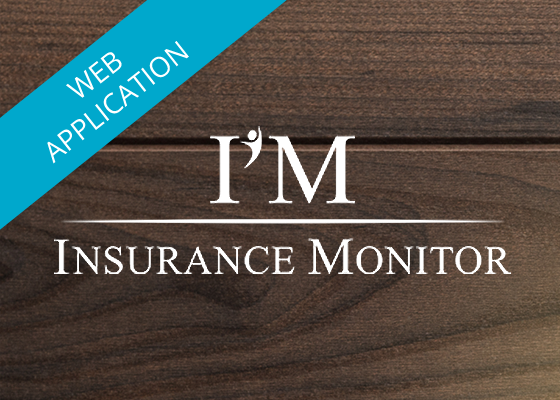 With an increasing shift to mobile devices from desktop computers, a mobile website for Dr. Basu was a natural choice. 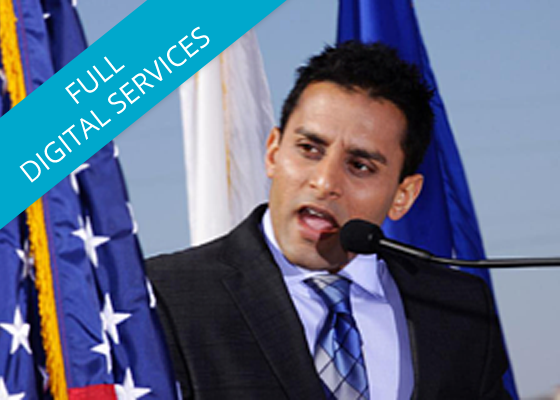 Dr. Sudip Bose is one of America’s most experienced doctors in emergency medicine, mass casualty, disaster care and PTSD. He is a former major in the US Army and an Iraq war veteran. Dr. Bose was selected as the US physician to treat Saddam Hussein after his capture, for which he was honored as a “CNN Hero.” He was awarded the Bronze Star for serving one of the longest combat tours by a physician since World War II. As Dr. Bose wears several hats - motivational speaker, educator, spokesperson and more, he requires the full range of digital services offered by Kolweb along with exploring the latest technology on offer. 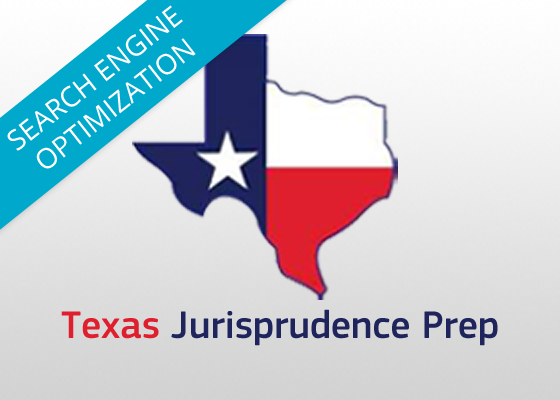 Texas Jurisprudence Prep is the leading online review for physicians desiring a Texas medical license. The serial entrepreneurs behind this e-learning website knew that internet exposure was key to driving customers to the website. Kolweb's research-driven Search Engine Optimization (SEO) program propelled the website to the top positions in Google from the get-go, driving thousands of visitors to the site each month. 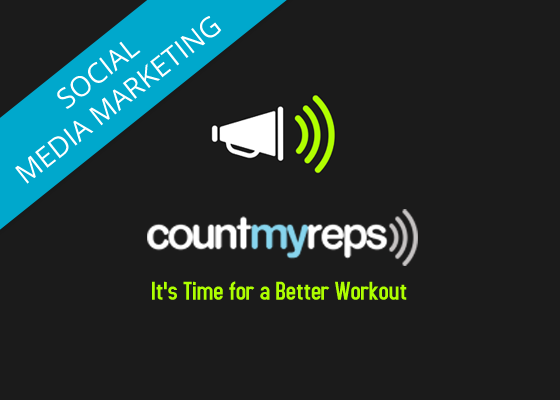 A health and fitness group based out of Miami came up with a great idea for a mobile app – a voice counter to count out your reps during workouts, yoga or any form of exercise for that matter. 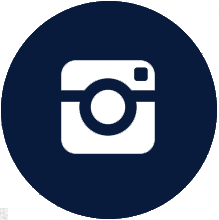 In order to target the young and app savvy crowd, they leveraged Kolweb’s Social Media expertise for a strong online presence. The results speak for themselves – increased app downloads, increased FB likes, increased Twitter followers and increased social media engagement with the target audience. A Los Angeles based adventure sports club came up with an ideal running/trekking app concept. They had tried many apps and realized that some apps mapped your run and some apps maintained your stats. 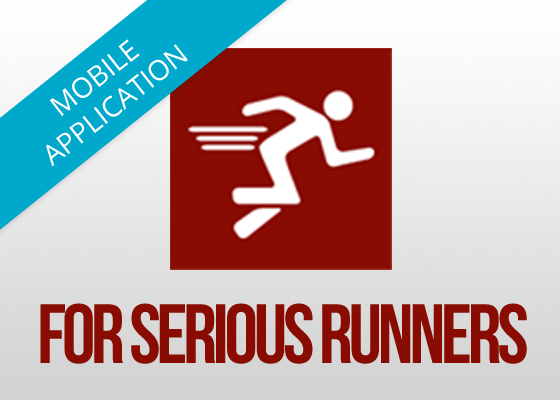 With For Serious Runners they married the two concepts into one user-friendly app. With Kolweb engaged from the early stages, the complex, multifunctional app was developed keeping the user experience in mind – simple and fun to use. 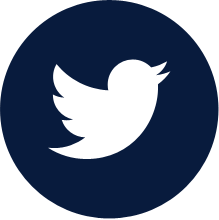 In addition each runner gets to share their race stats on social media at the end of each run. With a goal to create an efficient, paperless reporting and data analysis process, IM Data required the expertise of Kolweb’s programming team to develop the online data upload and reporting system along with the integrated data analysis capability using dynamic charts.